It’s tradeshow time. 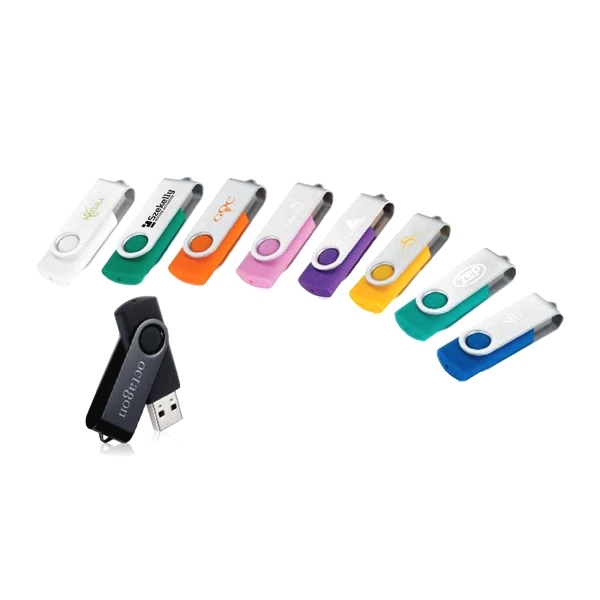 Do you need items to hand out and get people to remember your business or service?Something for the desk, car or kitchen will keep your name in front of people in the places they spend the most time. 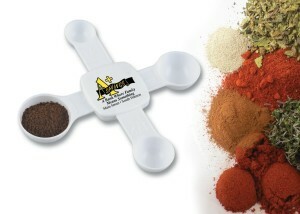 Spice up your marketing with a multi-use spoon. Cook’s Connection (TM) measuring spoon has four measurements in one convenient set. It measures 1 tablespoon, 1 teaspoon, 1/2 teaspoon, and 1/4 teaspoon. Exclusive, slide to use spoons are together in one tool so the measurement your want is always available. Cooks love this product. 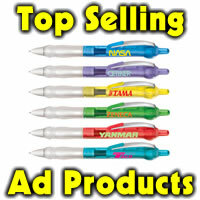 Molded in tough, dishwasher-safe ABS plastic, these will keep your logo or name in their hands. Tool is 6? x 6? with a 1-1/4 x 1-1/4? imprint area in the center. Min. is 150 pieces, pricing: 1.48 ea. for 150-299, 1.43 ea. for 300-499, 1.40 ea. for 500-999 and 1.36 ea. for 1000-2499 and 1.32 ea. for 2500 or more. Set up is 45.00. Order yours today and start cooking up new sales and leads.